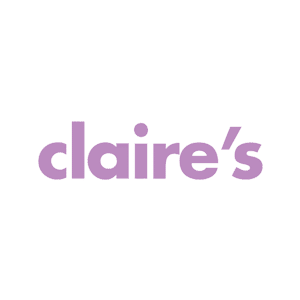 Jackson Square Shopping Centre / Offers / 20% off at Claires! 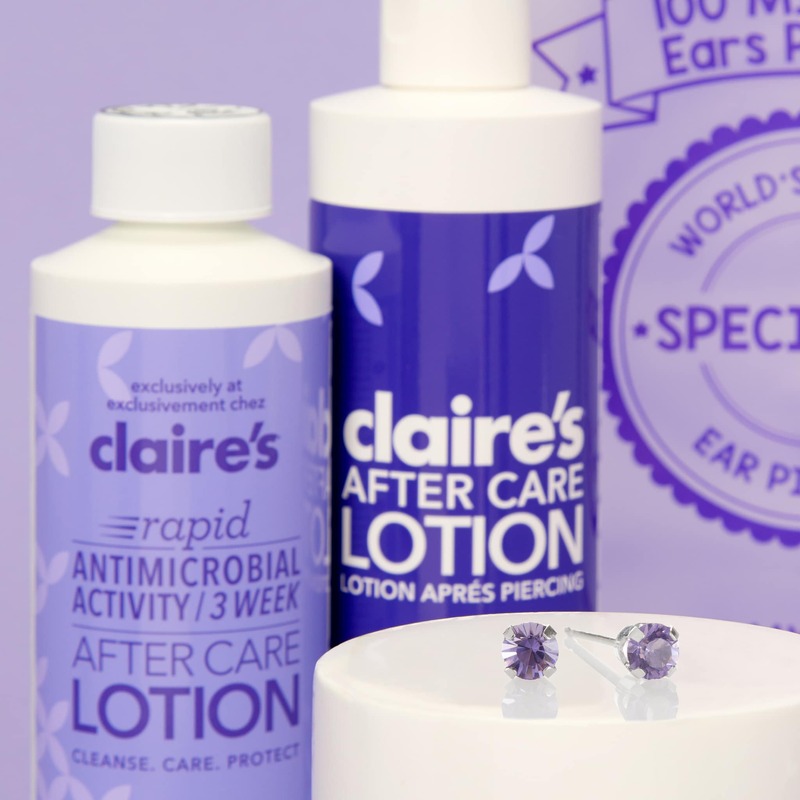 Get 20% off all products in store, and on top of existing offers, when you get your ears pierced! 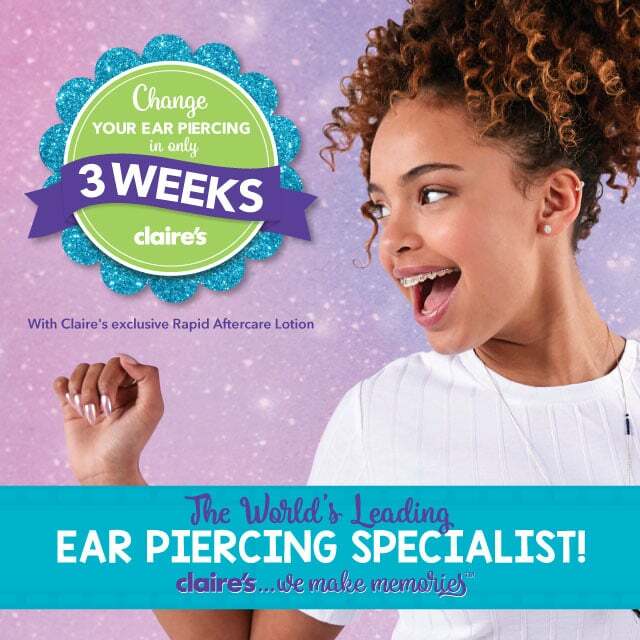 Also ask about the new bling LOL dolls with your 20% off when you get your ears pierced. 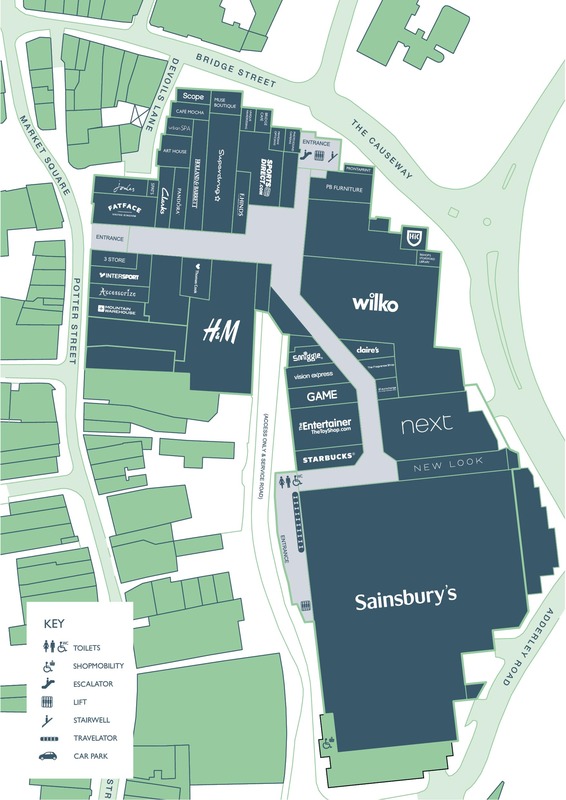 Find more information in store.